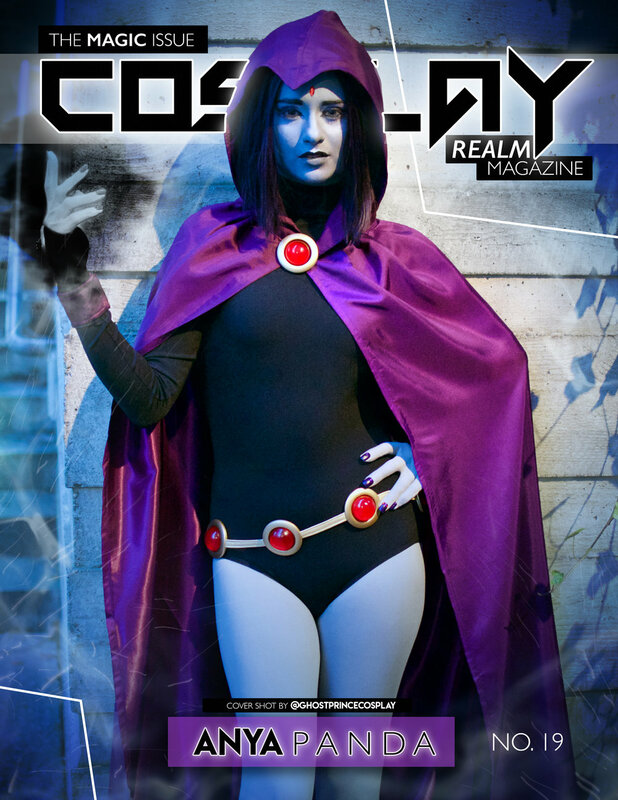 With the start of November the newest issue of Cosplay Realm Magazine has just been released! 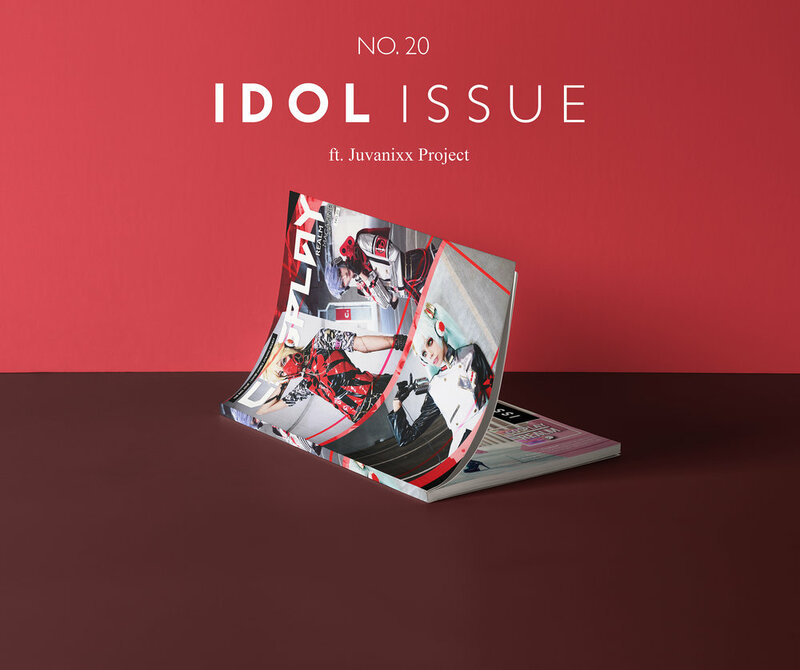 We are so excited to bring you guys issue #20 the Idol Issue! This month’s magazine is one of our biggest yet in terms of size and sheer number of cosplayers involved! I know Emily put so much work into editing this month’s magazine and we can’t wait for you all to see it. Our cover feature this month is on the fantastic Juvanixx Project! Juvanixx is a group of three cosplayers who strive to learn about everything that goes into the art of cosplay. The group can be found uploading photos to their instagram page as well as doing dance covers and tutorials on their YouTube channel. We also got to interview a couple of incredible creators for this month’s issue. We really wanted to dive more into the idol theme and expand by not just featuring cosplayers but also some people within the industry. Two fantastic interviews we got to feature this month were with Jubyphonic and Circus-P.
Jubyphonic or Juliet Simmons is a professional anime voice actor and she also does song covers on her YouTube channel. She has been featured in works such as Gekkan Shoujo Nozaki Kun, GATE, and more. She also does English translated covers of anime and Vocaloid songs on her YouTube channel. Her interview was actually so big we had to cut it down to fit in the spread! Catch the full uncut interview on our Patreon later this month! Circus-P is an American Vocaloid producer. His work is extremely popular and he gave us some great insight as to what it’s like to work with the Vocaloid program! We also got to talk to him about the relationship between eastern and western Vocaloid producers. Check out his music on his YouTube channel and Bandcamp! The idol issue was a huge work of passion for us here at Cosplay Realm Magazine and we hope you all love it as much as we did. Pick up your print or digital copy of the magazine today at our Blurb page!